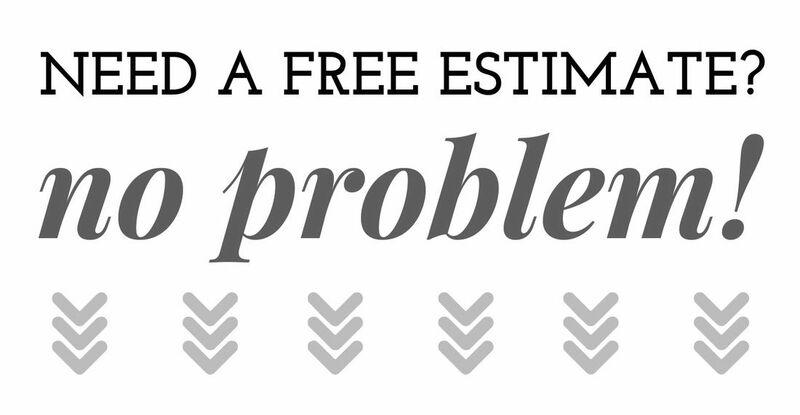 ​When you need an assessment for a new roof, roof replacement, leak repair, or want to check out new and improved products for your home or businesses roof, we can answer any roofing questions including discussing any concerns you may have about costs or lifespans of different roofing materials. We have served clients in Henrico and beyond for 3 generations proving commitment to community, hard work, and ethical business practices. We are licensed, bonded and insured in the state of VA.
Visually, Spanish Tiles have a warn natural historic appeal- a calming influence. Terracotta red color is produced with clay that has a large percentage of iron oxide. Beige colored tiles are made from mostly pure clay, and pouring different glazes over them before firing produces other colors as well as adding some waterproofing. ​Tiles are available in concrete or clay with clay being more expensive. Traditional shape is the half-barrel terracotta red in color. Today they come in many colors, and their shapes include the half-barrel, S-shape, interlocking, and flat. They have a life expectancy of 50 to 100 years, and some roofs in Europe have lasted hundreds of years – it really depends on the quality of the clay tile mix, how long they are baked and even temperatures within the kiln. For example, the ones that have been baked all the way through are less porous causing them to retain less water which makes them hold up better to freeze and thaw cycles. Obviously, since they have been fired in a kiln they are very resistant to high heat cracking. 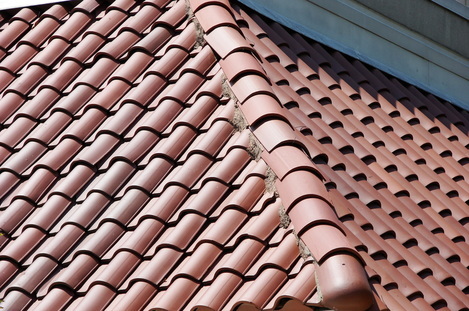 ​Since Clay tiles are very heavy, the roof must be constructed to support additional weight. Additionally, most clay or concrete tile manufactures do not recommend walking on them due to a high probability of damage. The tiles sometimes are pre-fitted to 2 by 6-foot boards which are then nailed to solid plywood roof sheathing or the decking. ​Compared to Wood roofing, another natural historically appealing look, clay tiles are similar in expense but life expectancy is much longer and its fire resistance is exceptional. Wood adds insulation and can withstand frequent freeze and thaw cycles that can be damaging to clay tiles (unless you opt for the reinforced kind which is vastly more expensive. Both are somewhat susceptible to lichen and mold because of their porous organic nature.